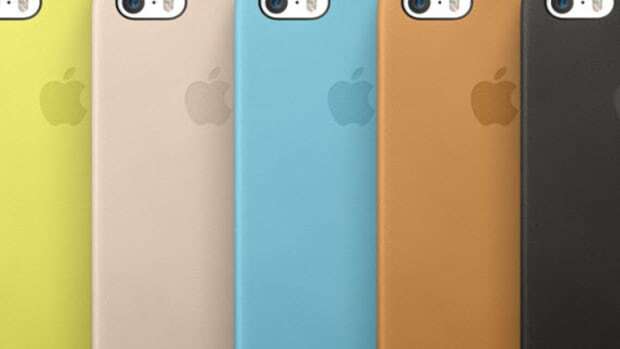 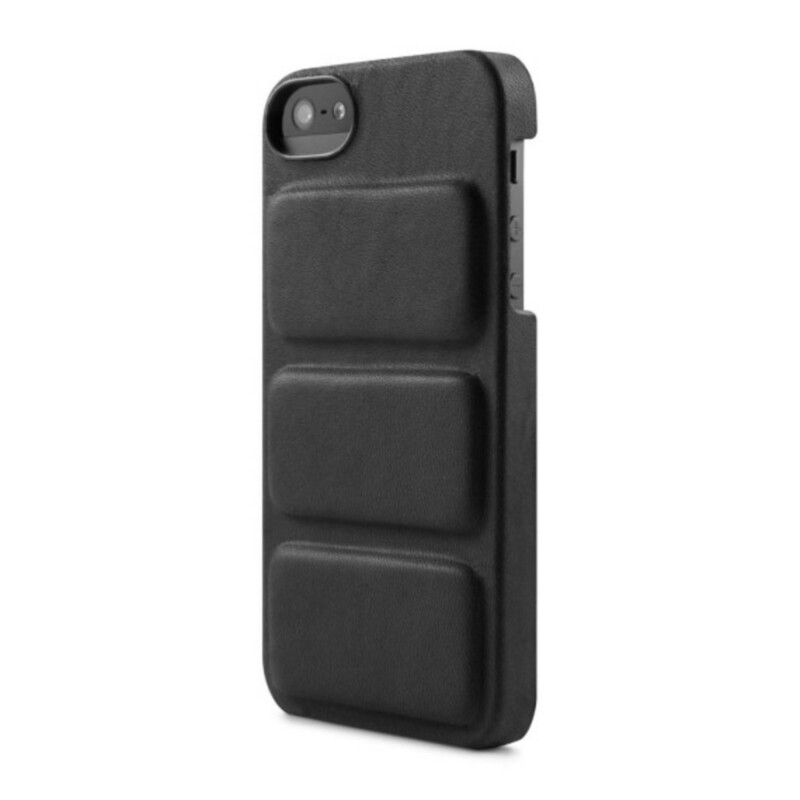 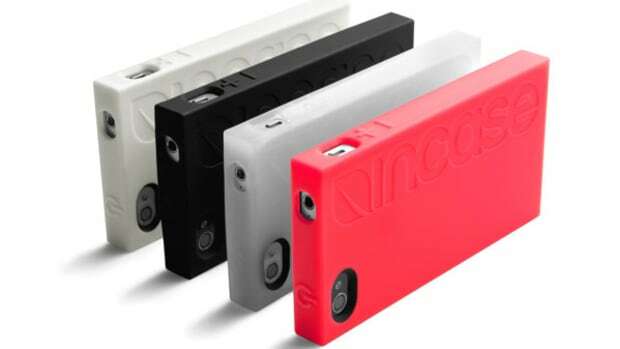 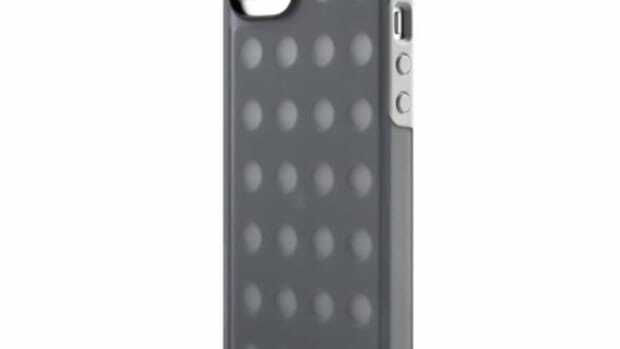 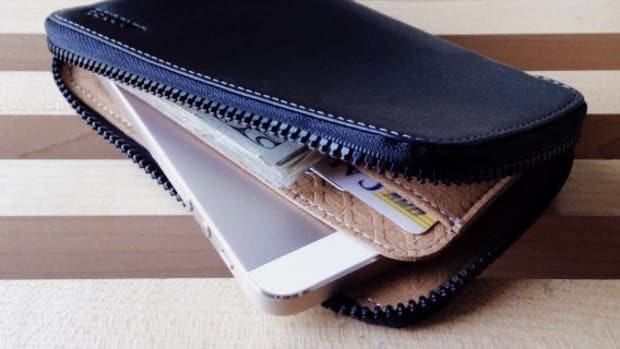 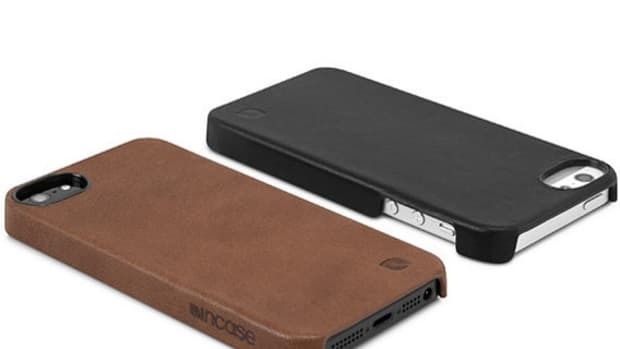 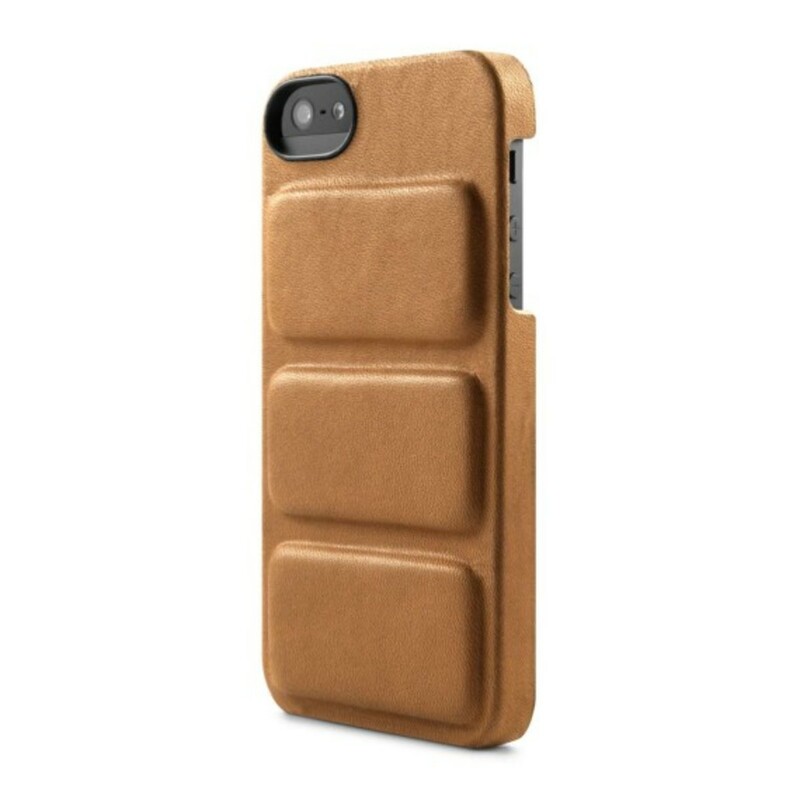 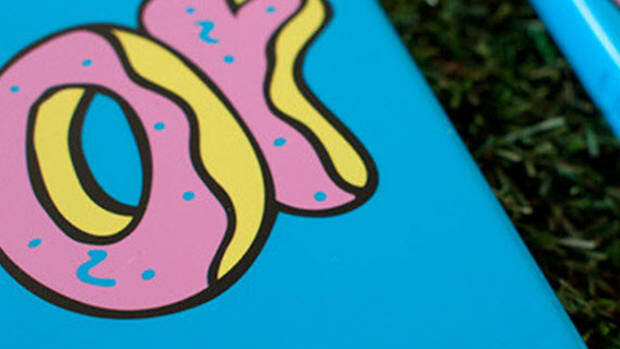 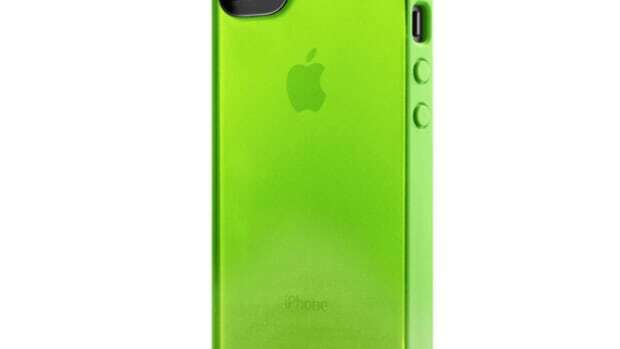 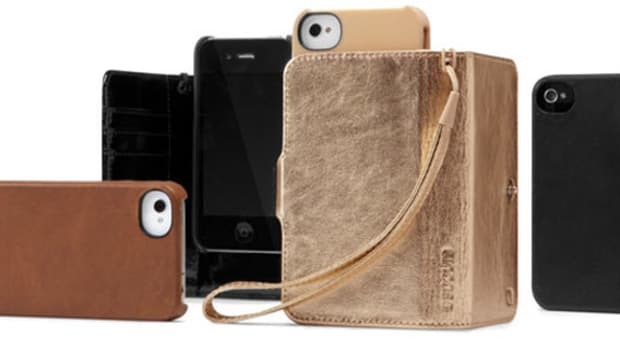 Incase clearly has the iPhone protection market on lock, providing styles, builds, and textures to meet the demands of almost every user out there. 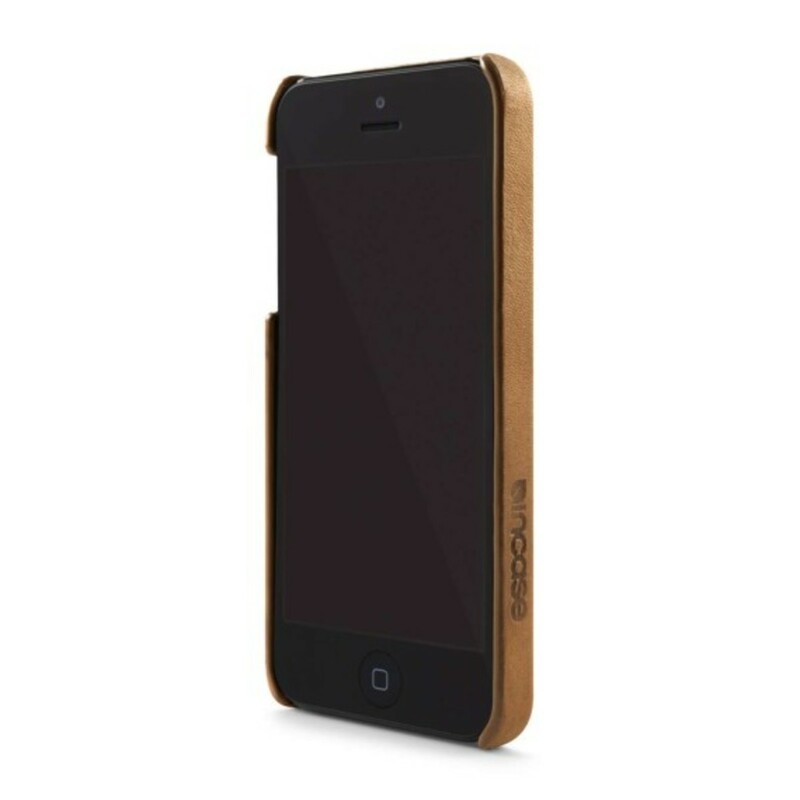 But, just in case there were a few others out there waiting for something a little different, Incase presents these Leather Mod Cases for iPhone 5, combining premium, dyed aniline leather cases with built-in soft-foam pads. In addition to providing a bit more grip during transport, the 3 foam pads deliver a nice extra layer of cushion from impact if your phone tries to bite the dust. 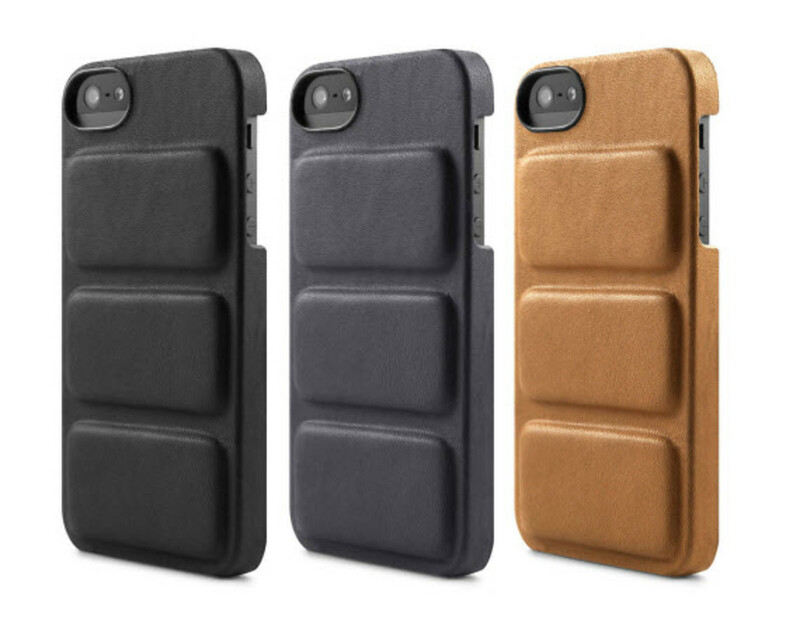 Available in brown, iron, and black with all of the port and button access you expect from their signature hardshall Snap Case for $50 via their online shop.